Reston really shines in the summertime. This season of fun always slips by too quickly — don’t miss it! Here’s a list of some of the best things to do during summertime in Reston and nearby parts of Northern Virginia. How many of these things can you check off this year? You’ll want to bookmark this page and refer to it all summer long. ☐ June 2-5, 2016: Enjoy the carnival and concerts at the Herndon Festival. ☐ June 11-12, 2016: Fill the Plaza with color at the Lake Anne Chalk Festival. ☐ June 12, 2016: Salute the sun at the Love Your Body Yoga Festival. ☐ June 17-18, 2016: Eat, drink, and be merry at Taste of Reston. ☐ July 4, 2016: Watch the fireworks over Lake Fairfax Park. ☐ July 9, 2016: Enjoy the tropical sounds of Lake Anne’s Ukulele Festival. ☐ September 3, 2016: Dance on the waterfront at the Lake Anne Jazz & Blues Festival. ☐ Search for turtles and other wildlife at Lake Newport. ☐ Run through a splash pad at Reston Town Center, Dogwood Pool, or Lake Anne Park. ☐ Let your dog splash in kiddie pools at Reston Town Center on Wednesday evening Dog Days of Summer. ☐ Calm your mind with free outdoor yoga classes at Lake Anne, Reston Station, or the Great Falls Green. 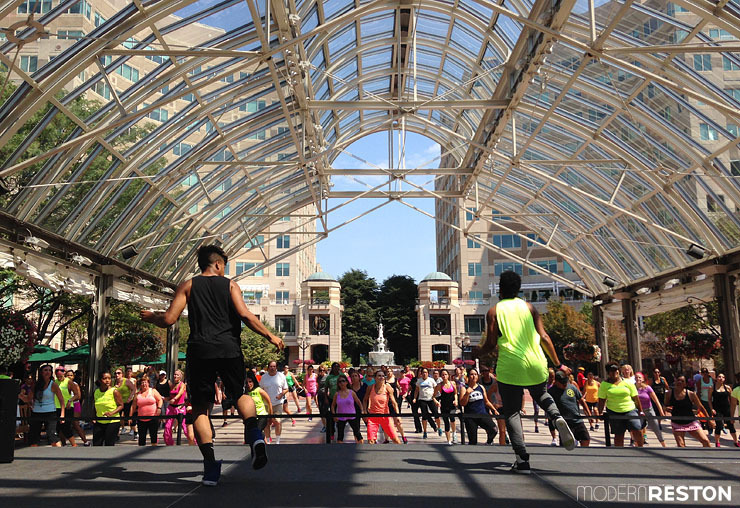 ☐ Learn from experts with free Sunday workouts at Reston Town Center. 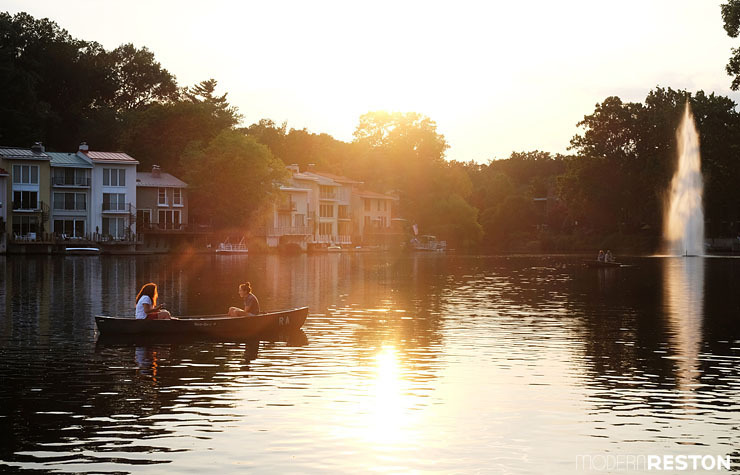 ☐ Thursdays: Eat a lakeside dinner at a Take a Break Concert at Lake Anne. 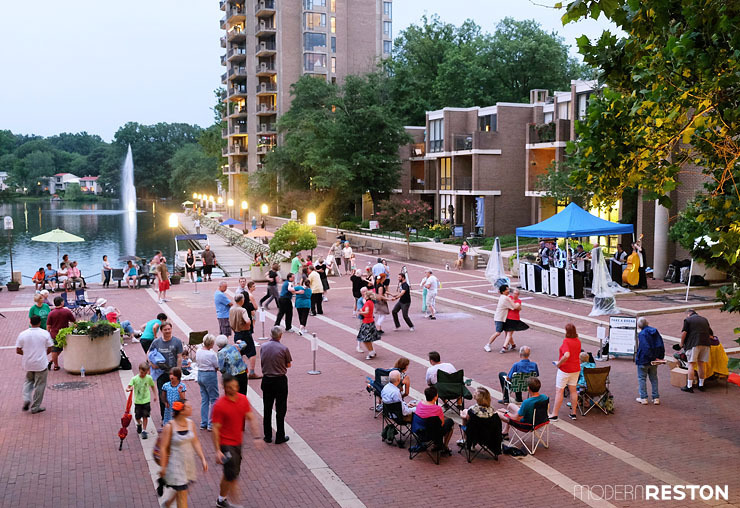 ☐ Fridays: Celebrate Reston’s newest plaza at Summer Stage at Reston Station. ☐ Fridays: Join the party at Herndon’s Friday Night Live. 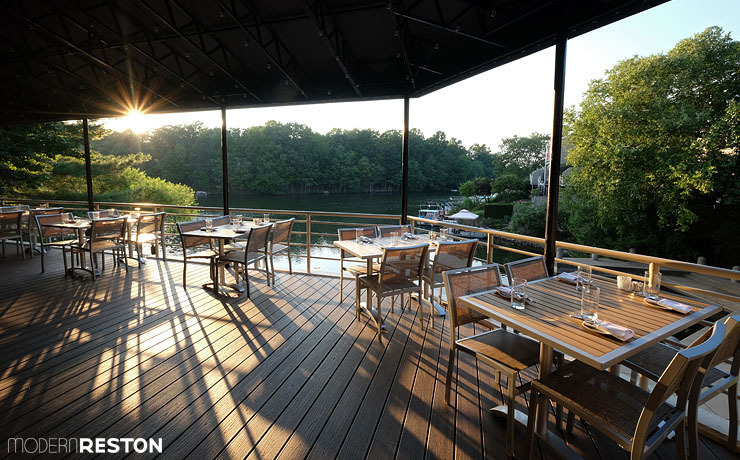 ☐ Saturdays: Enjoy patio drinks at Clyde’s or Neyla during a Reston Concert on the Town. 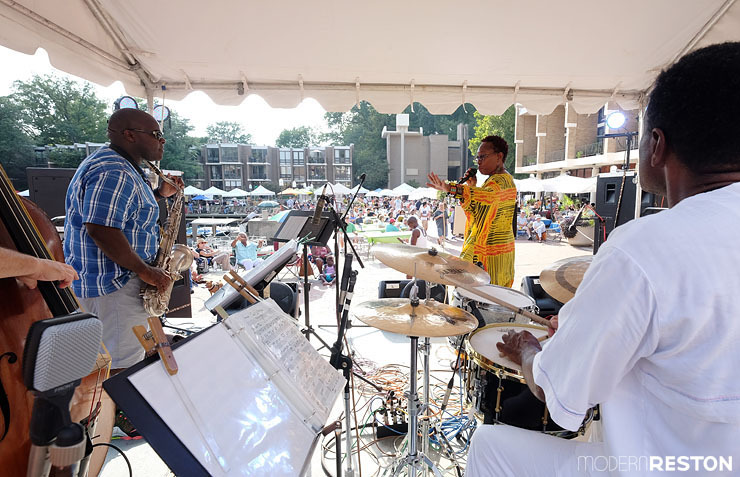 ☐ Sundays: Relax with classical music at Reston Town Center with Sundays in the Park. ☐ Sundays: Bring a picnic for a Concert on the Green at Great Falls Village. ☐ Watch a free movie under the stars at the Lake Anne Summer Film Festival or Movies Under Our Stars at Reston Station. ☐ Eat lakeside at Kalypso’s, Cafe Monmartre, Singh Thai, Cafe Sano, or Red’s Table. ☐ Sip Reston’s hometown beers at the Lake Anne Brew House. ☐ Enjoy Reston Town Center’s many restaurant patios, including Neyla, Clyde’s, Barcelona, Bar Taco, and Vapiano. 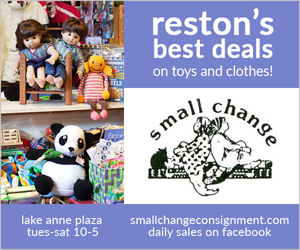 ☐ Visit the Reston Farmers Market or Smart Markets at Reston Station and try a food you’ve never tasted. What did we miss? What are your favorite things to do in this area during the summertime? Please let us know in the comments.